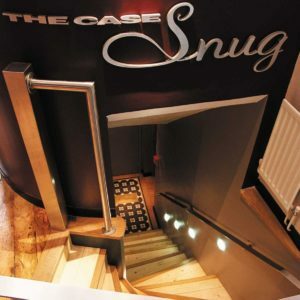 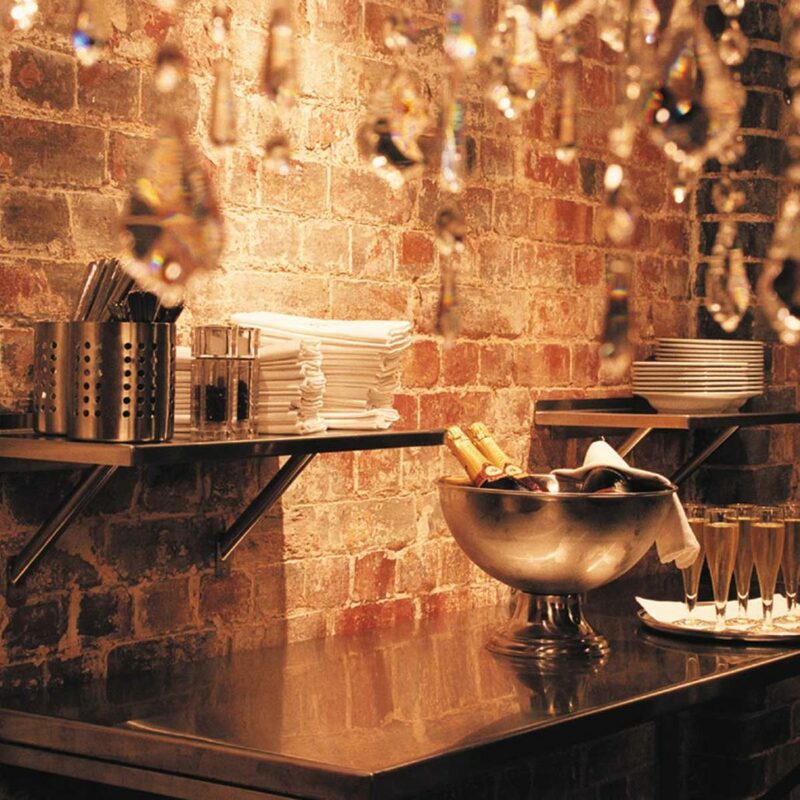 Enter the Champagne Bar and descend 15 steps to this charming open plan private bar. 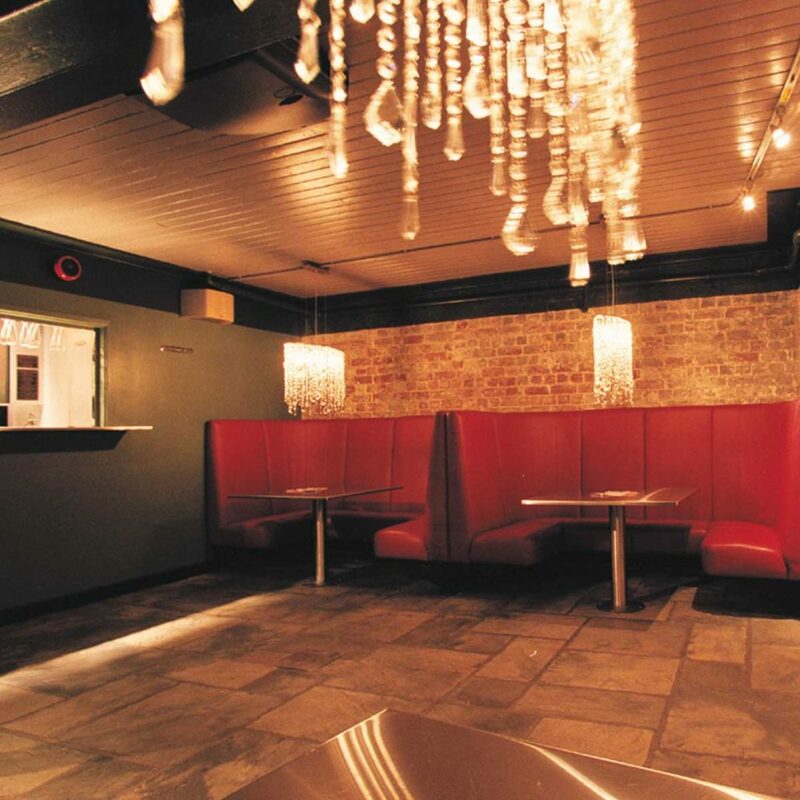 Sumptuous, rich, red leather booth seating, flag stone flooring and natural brick walls create a mood of discreet indulgence. 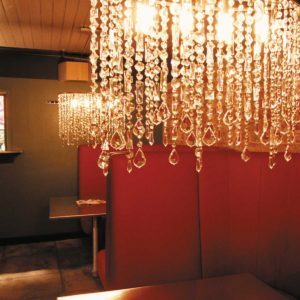 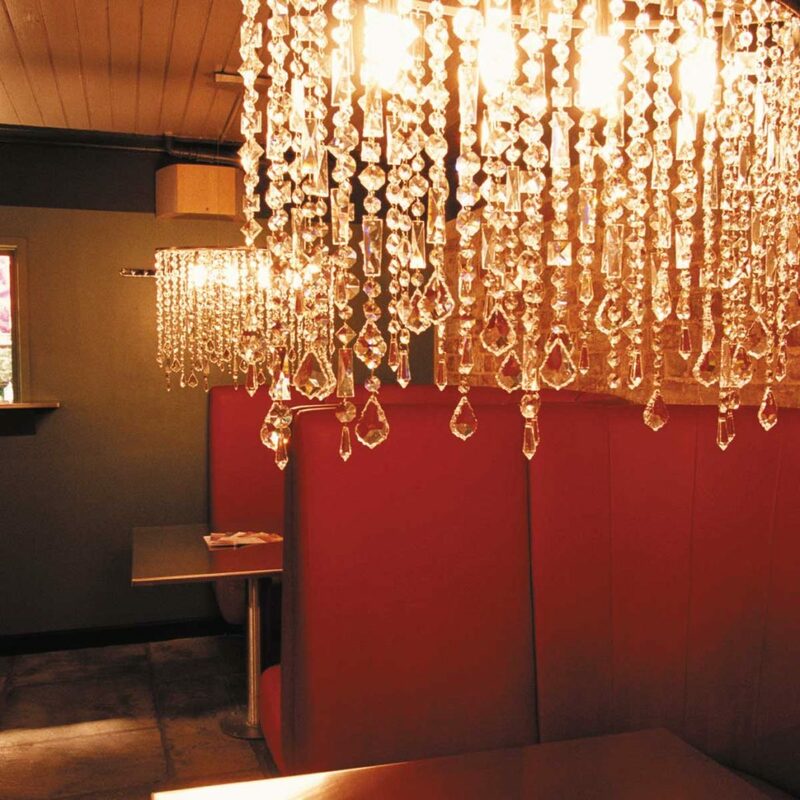 Imaginatively lit with delicate chandeliers, with dedicated drinks and food service The Snug an oasis of subterranean calm.